If you own a failing business and you need some advice to turn things around, you should look at the career of Ozzy Osbourne. 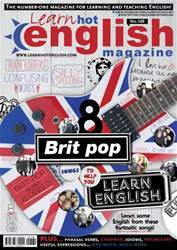 The ageing English rock star was considered a dinosaur. 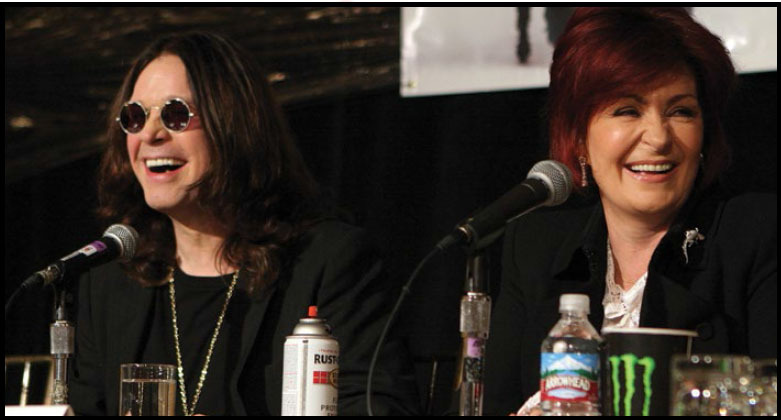 That was until his wife and manager, Sharon, signed the family up for the reality TV series The Osbournes. The series was, surprisingly, a smash hit around the world and the once-reluctant TV star Ozzy saw his album sales skyrocket.